The world's best hydraulic hose and fittings while you wait! Charleston Rubber & Gasket has an enormous inventory of hose, fittings, adapters, and accessories and the experienced people to get you back to work with the hose assemblies you need. Brake, power steering, and fuel lines custom assembled with the industry's premier manufacturer. Safe, rugged, and engineered for ease of installation and high performance, BrakeQuip products will save the day every time. Charleston Rubber & Gasket is proud to stock Tylok compression fittings. Made in the USA, Tylok offers double and single ferrule fittings as well as pipe fittings, quick connect fittings, valves and PTFE hose. 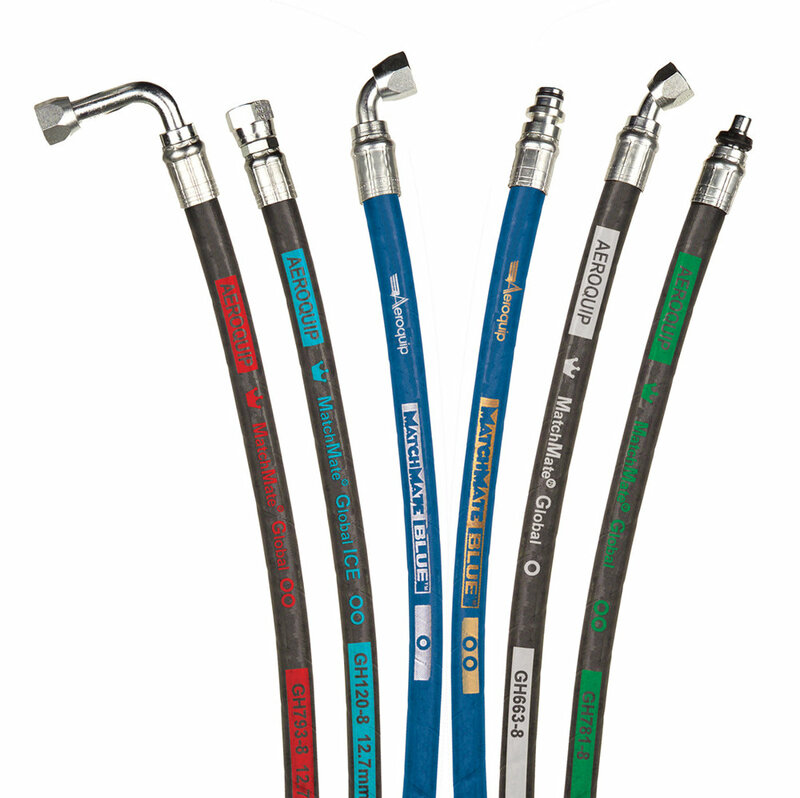 Hose Master products are engineered for reliability and superior performance in the most demanding applications. Our skilled metal hose welders can assemble, weld, and test your hose: Your hose assembly comes with 100% confidence in quality.